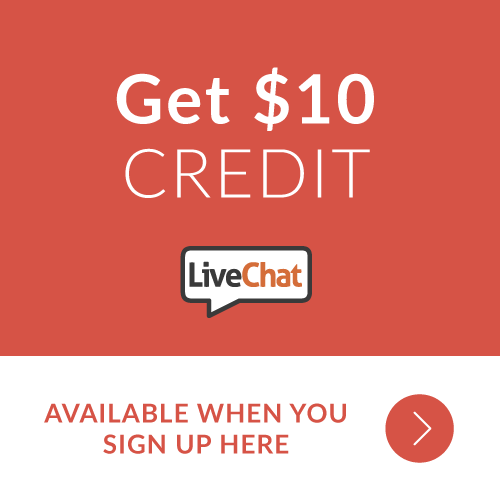 MyGoodProfile is pleased to be an approved LiveChat Expert. Our company is now listed in the directory of experts where potential clients can find professional services to implement and staff LiveChat on your website. Please call me for assistance with integration and deployment. your help using a free 30-day trial.